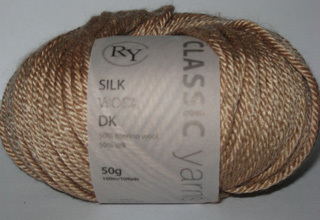 Yarn Type A silky and soft silk/wool blend in a cool 'Winter' range of colours. 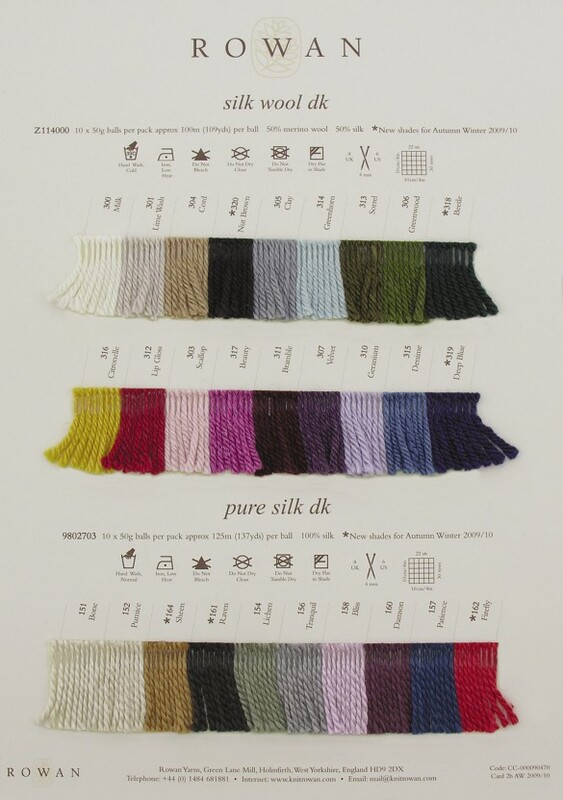 50% Merino Wool, 50% Silk. Hand wash only.